She was born January 16, 1941 in Pittsburgh, the daughter of Anthony and Loretta Maimone. 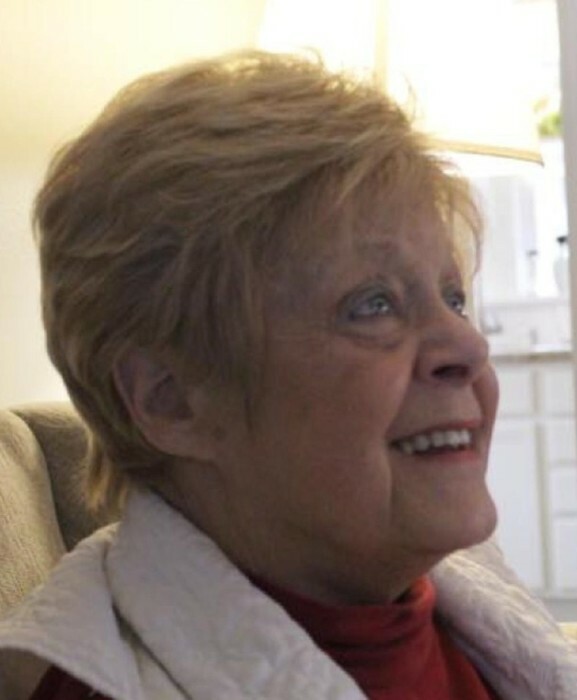 She moved to Youngstown in 1967 working for General Ionics and retired from Trumbull County Child Support Enforcement Agency after a 28 year career. She is survived by a brother James (Joan) Maimone; a sister Maryjane Ruffner; a brother Bud (Sunny) Maimone; life partner George Kennedy and many nieces and nephews,. There are no calling hours and cremation is being handled by Clemente Funeral Home, New Middletown, Ohio. Visit www.clementefuneralhomes.com to view this obituary and send condolences.